Have you ever heard of those special wraps that people get done that help them lose weight? There’s a direct sale company that does them, and I assume some of the more posh areas like Los Angeles have whole salons dedicated to wrapping oneself up like some sushi. Supposedly after doing these wraps for a period of time you lose a ton of inches. As we get towards bathing suit season I’ve been thinking about those wraps more and more. Do you think that if I was to somehow truss myself up in plastic wrap – the economy size from Costco – it would make me lose inches? Or would I just pass out from the effort? You guys, that is seriously something I’ve actually pondered. Because just living on fruit and a carb-free diet is so not happening over here in Dorothy land. One of my biggest problems with eating healthy is that I do not like anything healthy. In all seriousness, I really don’t like fruit. It’s one of those aversions I’ve never been able to kick. Part of it is a texture thing and part of it is that, well, when it comes to dessert or snack time I want a loaf of bread and a chocolate bar. Strawberry Salsa – Easiest Way to Eat Healthy! But I finally, after 37 years, figured out how I like to eat fruit: Strawberry Salsa. I could have eaten the entire bowl of this fruit salsa, especially when dipping with pie crust chips. I mean, right? Pie Crust Chips. When you dip them in the strawberry fruit salsa it’s like eating a strawberry pie. Pie is something I can snack on, no problem. Make Strawberry Salsa In No Time! This Strawberry Salsa literally takes no time at all to prepare. And it’ll feed a good amount of people, so it’s great for, say, a Cinco de Mayo party or a summer cook out. I made the chips using a refrigerated pie crust, but you can also make using my all butter pie crust recipe. The process is similar to making pie crust dippers but instead of cutting out circles I used a pizza cutter to cut rows, then rectangles, then triangles. You can do either method. Before they’re baked, the pie crust chips are buttered and sprinkled with cinnamon sugar. They’re cooked in a hot oven for just a few minutes and they become crunchy, like chips…but better. The Strawberry Salsa itself is the easiest thing to prepare. 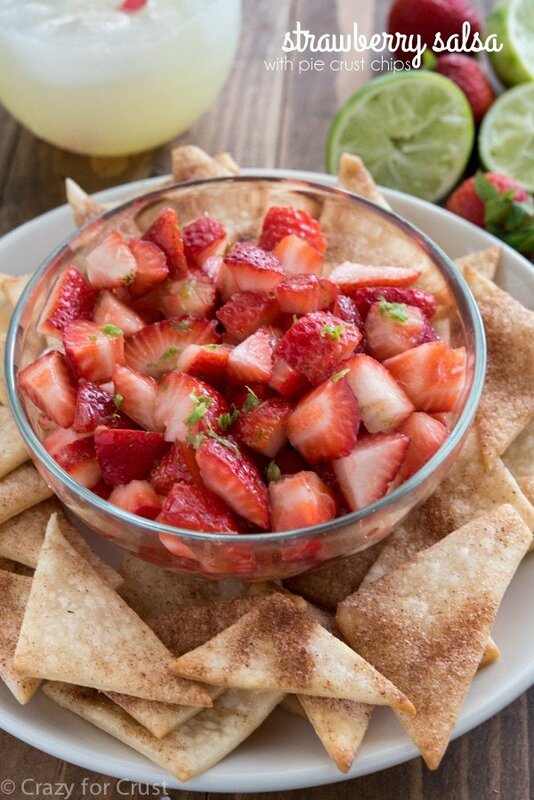 Simply toss the diced strawberries with some orange juice and thawed frozen limeade. I also sprinkled the berries with sugar because the salsa wasn’t sweet enough for my liking. I give a range in the recipe, so sugar to your taste! My advice: have a few bites and then walk away from the bowl. Seriously, I don’t think I’ve ever said “Hmmm, I think I’ll just go have a bowl of fruit,” but I almost ate the entire thing! 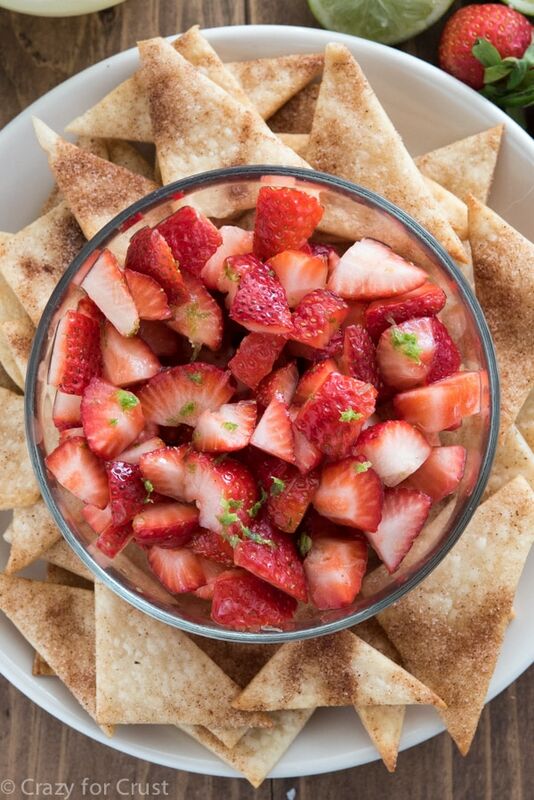 This Strawberry Salsa is the perfect party dip! And serving it with pie crust chips makes it even better. Mix cinnamon and sugar in a small bowl. Unroll (or roll out) your pie crust. Spread with butter and sprinkle with cinnamon sugar. Use a pizza cutter or knife to cut the crust into strips, then cut them the other way to form rectangles. Slice on a diagonal to form triangles. Place triangles on a baking sheet lined with parchment paper or a silpat baking mat. Bake at 450°F for about 6-8 minutes until golden brown. Cool before serving. Chips can be made up to 3 days ahead and stored in an airtight container or bag. Place strawberries in a bowl. Sprinkle sugar, zest, concentrate, and orange juice over the top. Toss and taste. Add more sugar as desired. 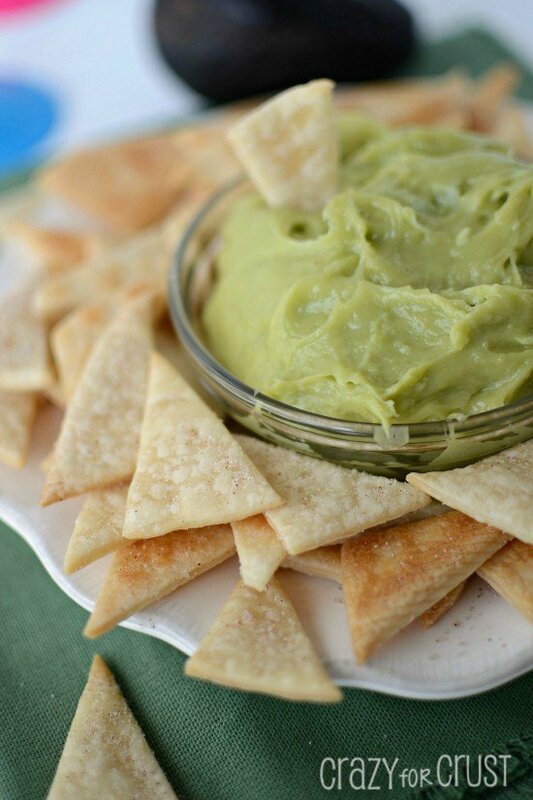 Serve with pie crust chips. Salsa is best served the same day it's made. It's okay on day 2 but not as good, and will need to be drained before serving. Tasty and with a sense of whimsy. Exactly my style. See, I DO love healthy foods…fruit especially…but most times, I’d rather just eat the sweets. Pie crust chips! I love it! 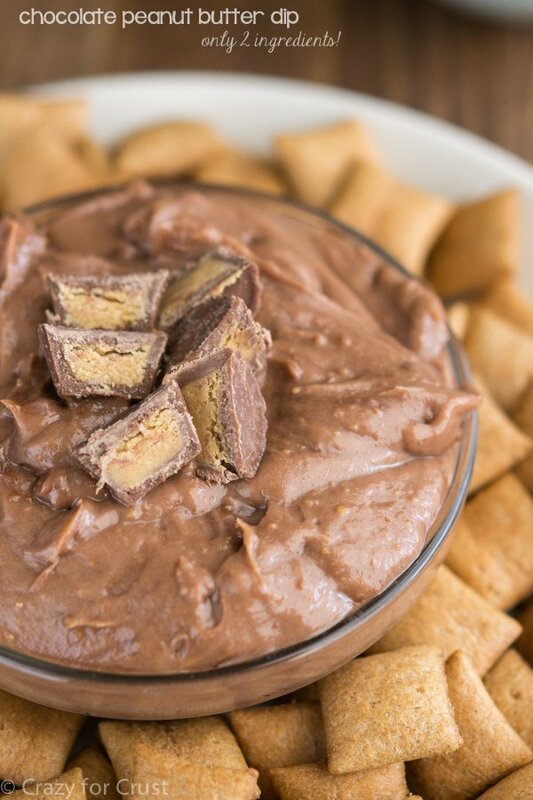 The only thing that would make this recipe even better (and make it less healthy lol)? A drizzle – I’m thinking like a Mexican chocolate ganache or cream cheese! Guh, now I’m daydreaming about dipped strawberries. As for the wraps? Meh. My close friend and dietician/PT says all they do is sweat out your water weight. Stop using them and you gain it all back. She’s a party pooper. But ahhh, those nails! Jamberry? I might have to get a set, they’re so cute! Oh chocolate. YES! That would be fantastic. Jamberry yes! I just ordered more. Can’t ever have enough sprinkles! While I can eat vegetables and healthy stuff, it is not what I crave. When someone tells me they “aren’t a sweets person” or “they crave clean foods” well…. lets just say I am not friends with those kinds of people. This is fruit on my level!! LOVE this salsa Dorothy! It almost has like a strawberry margarita vibe – YUM! I love fruit, so, to me, fruit in a dessert is a marriage made in heaven! This would be such a beautiful and original party dish! Oh talk about delish! 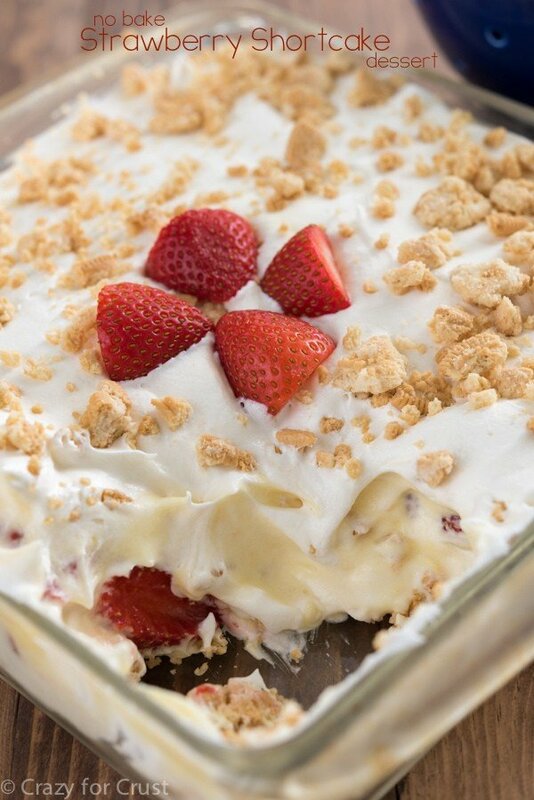 This looks fantastic – I loooove strawberries! Love the addition of the pie crust chips too! Yes!!! I don’t like eating healthy either…just give me the chocolate, pie, and cake!!! I’m glad I’m not alone in this crazy dilemma! And every time I say I’m not going to eat sugar, I eat like 10 pieces of cake. True story! Diet fail for sure! I love strawberry salsa though…so if this is eating healthy, sign me up for a bowlful of berry goodness!!! First of all, you are hilarious. Second of all, I have just come off a no-sugar diet. It stunk. Now I am eating all the sugar I can get my hands on, and hey, if there happen to be some strawberries under it, all the better, right? I personally love fruit, but it’ even better in fruit salsa – so good! And if you try those wraps and find they work, let me know. I need that. Like yesterday. This sounds like a fabulous alternative to traditional salsa! I think I could live off of this! It looks so refreshing and healthy, and the pie crust chips make it healthier, right?? RIGHT? !